Information about the Economic Development Department. In 1993 the Office of Economic Development was created to promote and facilitate business development, to create and implement economic development strategy, and to strengthen ties with the private sector. Through Economic Development Office's many achievements and strong reputation for reliability, on July 1, 2006, the Office of Economic Development gained department status becoming the Economic Development Department. Economic Development Department has evolved to become a policy-oriented, fast-moving department within the City. We work with the private sector, within city government and in partnership with other agencies, the Congressional delegation, state legislators and business groups. We take a networking, problem-solving approach. We pride ourselves on responding quickly. Staff competencies include finance, recruitment, small-business development, tourism, international trade, and film and multi-media. Synthia Jaramillo, Director – Synthia Jaramillo is an accomplished small business and community thought leader with extensive management experience in multiple areas including: program design and implementation, benchmarking, corporate, community and public affairs, project coordination, grant writing, staff training, supervision, strategic planning, budgeting and financial analysis. Synthia has a proven track record in entrepreneurship, community growth, small business growth and community empowerment. She’s completed extensive graduate-level executive training at one of the nation’s most prestigious academic institutions: The University of Notre Dame, Mendoza College, where she received cutting-edge leadership and strategic business and non-profit executive training. Synthia has considerable experience serving as liaison to prominent local and national corporate, government, community groups and institutions. For example, Ms. Jaramillo was recently invited by Square to facilitate a localized town-hall type meeting in the Bay Area that included executives from Square, Twitter and Google. The goal of the meeting was to look at best practices to improve relations with Latino customers as well as the hiring of Latino employees. Synthia is also a recent graduate of the Stanford Latino Entrepreneurship Graduate Program at the Stanford School of Business, only one of four New Mexicans to ever be invited to this prestigious program. Synthia is also a proud mother of two daughters. Deirdre Firth, Deputy Director, is responsible for Economic Development Department’s recruitment and expansion projects and programs, including Industrial Revenue Bonds. 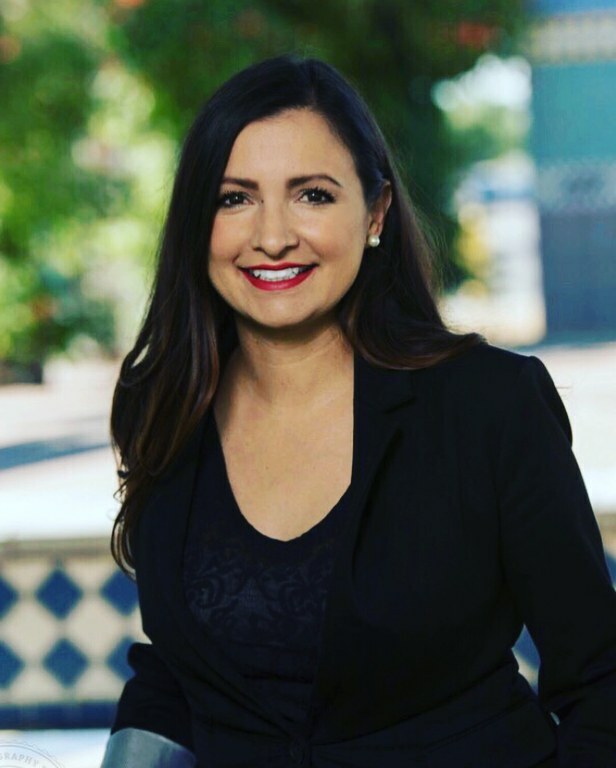 Previously she was vice president for business development at Albuquerque Economic Development Inc., a development consultant, and an urban and regional planner. Amber Dodson, Film Liaison, began her career in marketing, advertising and television production at Dish Network. As an independent producer, Amber developed and produced commercials, short films and feature narratives and documentaries. Amber was an Associate Producer on the award-winning feature documentary "Journey to Zanskar" and at Threshold Entertainment, served as Production Associate managing multiple aspects of film and television projects. Amber served as Head of Business Development at Scenechronize where she closed enterprise-level sales with Hollywood studios, networks, and production companies. Most recently, Amber has been a consultant for tech startups targeting the Hollywood entertainment industry. Amber is a graduate of The Colorado College.